The Official 2016 USA National Floorball Championship takes place at the Duncanville Fieldhouse! Join adult and youth teams from across the nation beginning Saturday thru Monday, September 3-5th, as they compete in elite and recreational floorball games. Floorball is similar to ice hockey played with 5 players on each team and one goalie on the court at a time. Visit usafloorball.org for more information. Everyone is invited to the celebration welcoming our girls home. 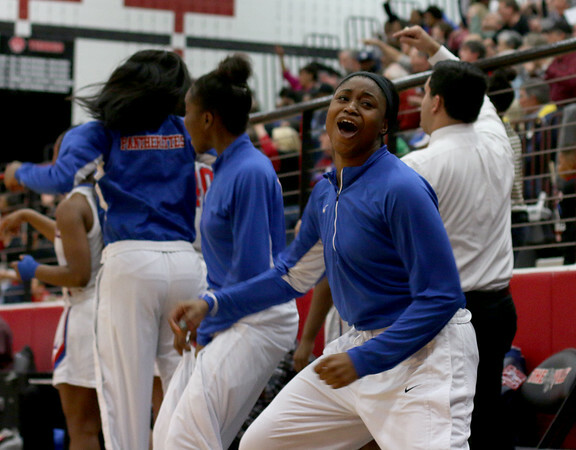 Join us in welcoming home the Duncanville Pantherettes from the State Championships this Sunday, March 6 at 3:00 p.m. The celebration will be held at the Sandra Meadows Arena on the south side of Duncanville High School at 900 West Camp Wisdom Road. 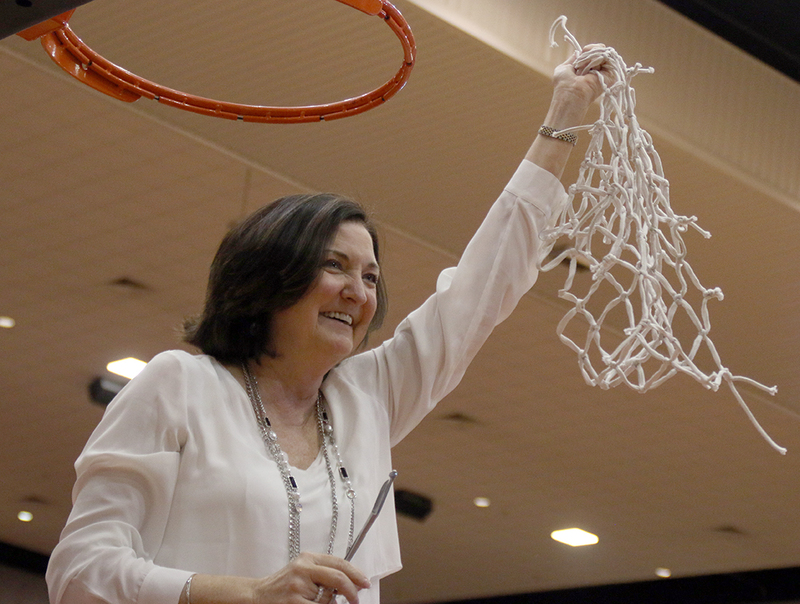 Bring your signs, noise makers and team spirit to thank Coach Cathy Self-Morgan and the Pantherettes for an amazing season! The Duncanville Fieldhouse is located at 1700 S. Main St. Duncanville, TX 75137. The Duncanville Fieldhouse regional basketball tournaments are getting under way this Saturday morning at 8 AM. The mega sports facility is conveniently located right off Hwy 67 and Main St in Duncanville. After an overwhelming interest from citizens to participate in Boards and Commissions in 2014, the Duncanville City Council created several new Commissions, including the Duncanville Sports Legacy Commission. The Duncanville Sports Legacy Commission’s mission is memorializing, promoting and leveraging the basketball history of Duncanville, past and present, and to officially brand the City of Duncanville as the “Basketball Capital of Texas”.